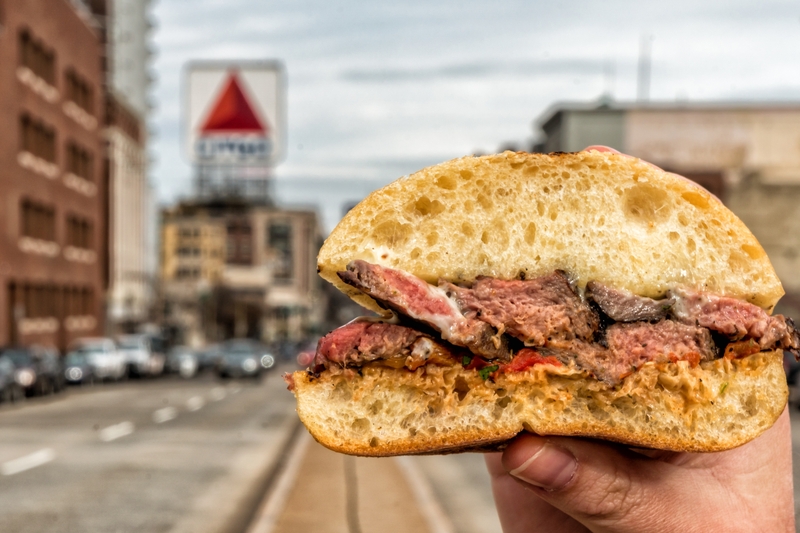 Back Bay, we're about to open for you all day! 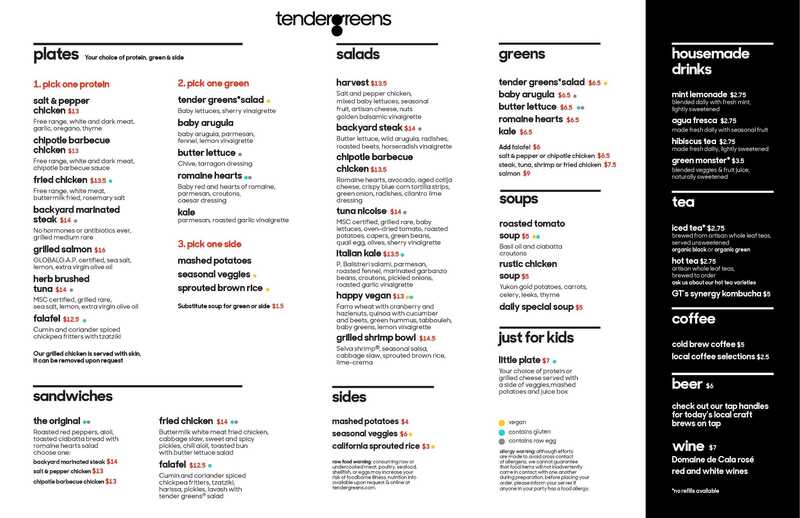 Starting December 12th, Tender Greens will be open for breakfast, lunch, and dinner! and more....check out our full menu below. And for those wanting something different, be on the look out for our monthly specials! We've served up dishes like Braised Short Rib with Creamy Polenta and Mediterranean Steak Salad. So come see us on Friday, December 12th! The first 50 people in line for lunch (11am) will eat FREE (complimentary entree) and we'll be giving away special opening swag all day (while supplies last)! We're located at Copley Place across from the Back Bay Station.